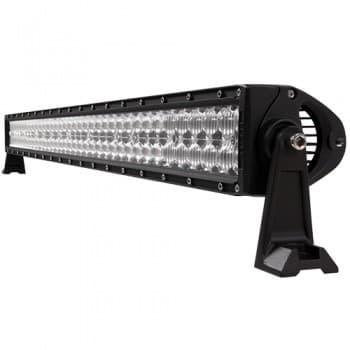 Offering versatility and ease of use, the 36″ LED Double Row Light Bar provides a whopping 11,112 effective and 14,400 raw energy-efficient lumens. With the light bar, mounting feet and hardware needed for installation, this LED light bar quickly attaches to the Magnum Truck RackGlide Track System. Featuring a low, 12.7 amp draw, the die-cast aluminum housing, adjustable mounting bracket and high-impact polycarbonate lens provide serious durability in the field. 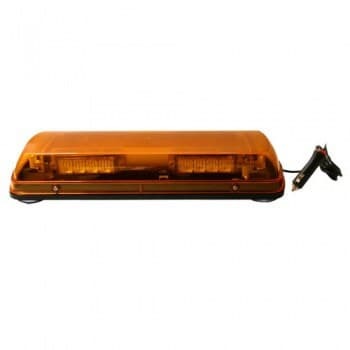 An IP-67 rating ensures your light bar is protected against dust and water immersion. 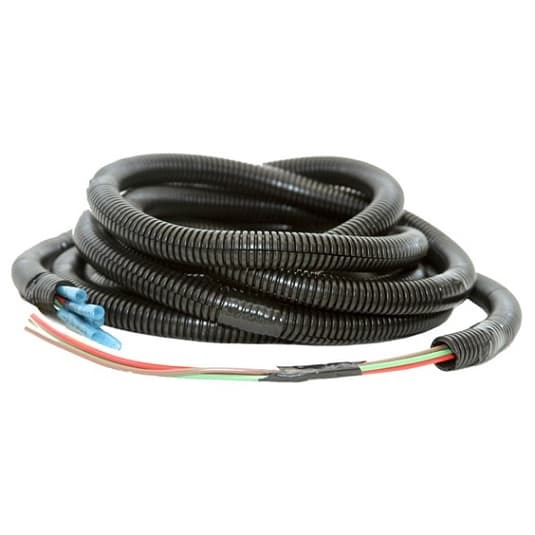 Wiring and mounting is the responsibility of the purchaser.